The Gifted Mentorship Program is now accepting applications for Summer 2012 and Fall 2012-13! Please check out the website: http://www.asdk12.org/projects/gifted/ to download the application. This year, Steller had 15 juniors and seniors participate! Keep ‘em coming! Contact Jean at poulsen_jean@asdk12.org for more info. Jean visits Steller every Tuesday during lunch – stop by the library to inquire! The Alaska Commission on Postsecondary Education (ACPE) and the Alaska Department of Education & Early Development are hosting WebEx/Teleconference meetings in March and April for the general public to learn more about the Alaska Performance Scholarship (APS). 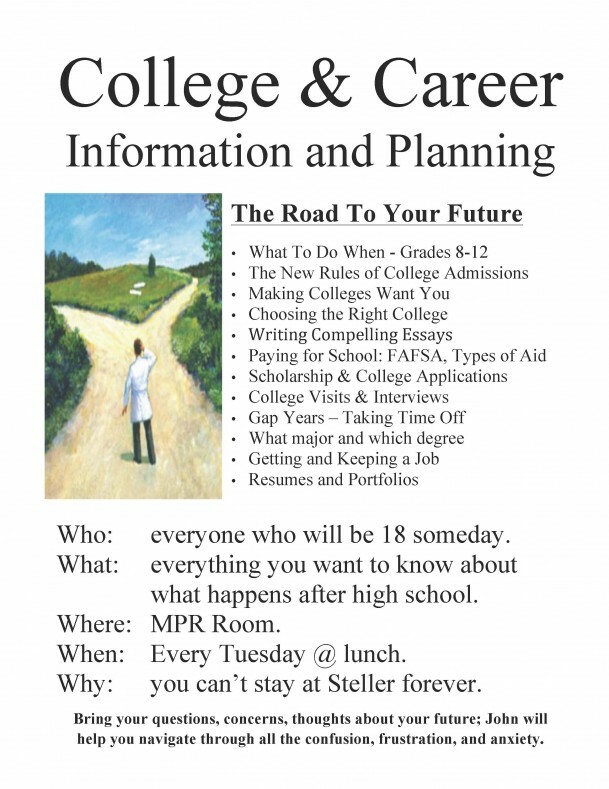 Students, parents, educators, and other interested parties are welcome. Participants will learn about eligibility requirements, award levels, the application process, and using the award. There will also be an opportunity to ask questions. Go to APS.alaska.gov to view a schedule of available sessions, and to register. For either meeting, you must register at least 24 hours in advance to participate. Once you have registered online, you will receive an e-mail with instructions on how to participate in the meeting. Internet and telephone access are required to participate. If you are unable to participate in the online meetings but would like additional information about the APS sent to you by mail or fax, please call 1-800-441-2962 (465-2962 in Juneau). It’s no secret that getting into top colleges has become increasingly competitive. There are simply more qualified students than available slots. Students “outside” have access to private college consultants to help them. It’s time to level the playing field. 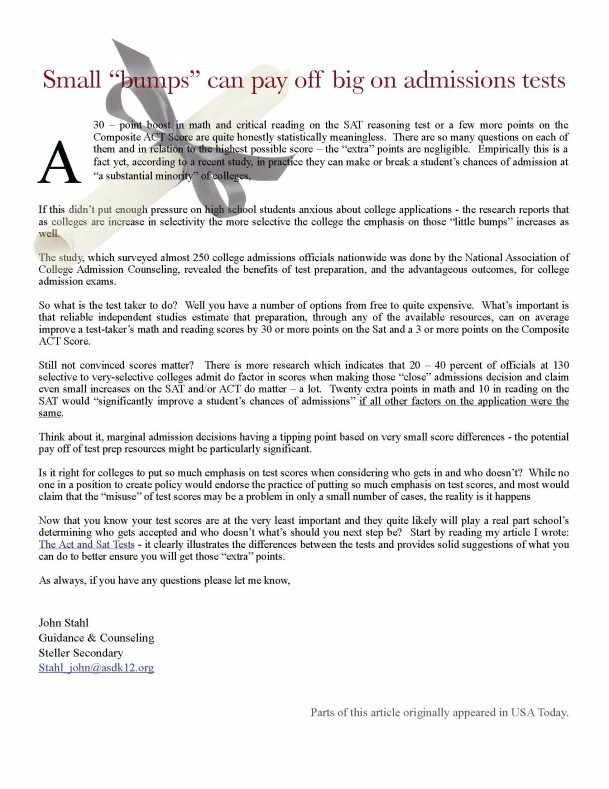 Private college consultants Karen Dechman and Terrie Gottstein have helped their clients gain offers of admission to their top choice schools, and are bringing their years of experience to help YOU! Still have questions? 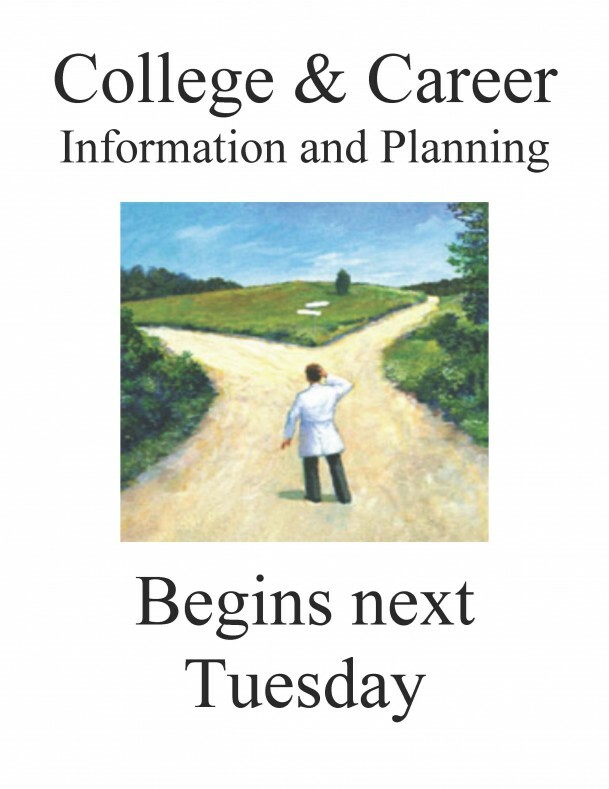 Email dgcollegesuccess@gmail.com, or call 907-345-4400. 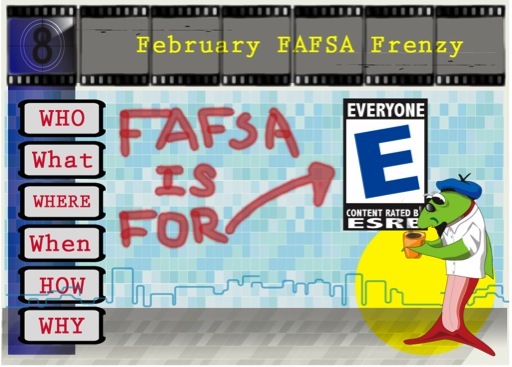 FEBRUARY 8, 2012 from 8 am – 5 pm. Representatives from UAA, UAF, UAS and our many site campuses will be available to chat live with students and answer questions about going to college in Alaska. 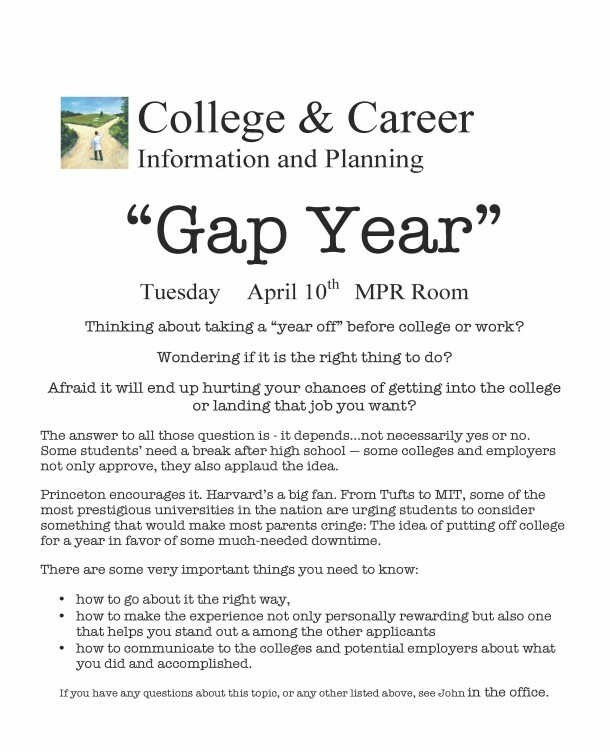 The event is FREE and can be accessed by registering at www.collegeweeklive.com. If you have questions about how your school can maximize this opportunity, please contact Lael Oldmixon, at lmoldmixon@alaska.edu or 907-474-6679. The Universality of Alaska info page: http://www.alaska.edu/. My name is Rochelle Hanscom and I am the Intern Coordinator for the Office of Senator Lisa Murkowski. The office is now accepting applications for the 2012 High School Intern Program. This internship is an opportunity for graduating seniors to learn about the United States Senate while gaining experience in a professional office. Interested students may apply or download applications at the website: http://murkowski.senate.gov under the “Internships” section. 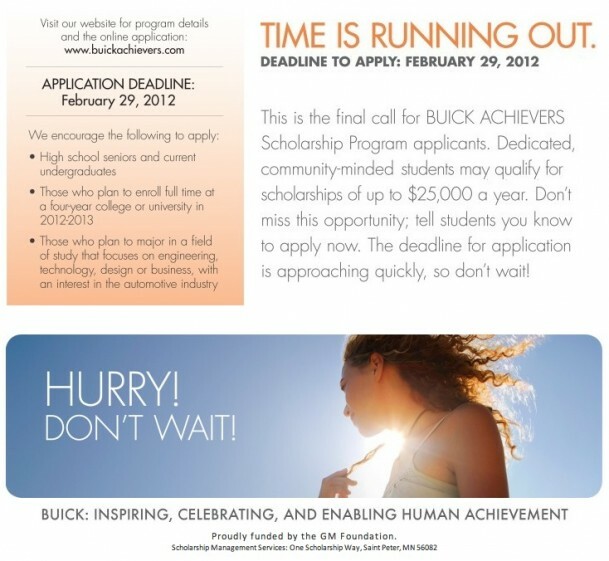 The deadline for all applications is March 9, 2012. Applications should be sent via fax if possible. If you have any questions, please feel free to contact me at (202) 224-6665. Spring has arrived at UAA and the Recruitment Team: Brian, Jen, Jenny, Kate, and Marnie are ready to answer questions and help in any way possible. Preview Day is a wonderful opportunity for students, parents, teachers, and counselors to visit campus and find out what SEAWOLFS are really like. Preview Day participants have the chance to attend mock classes, information sessions, a majors/clubs/organizations fair, and tour of campus. For information about Preview Day and to register go to www.uaa.alaska.edu/preview. 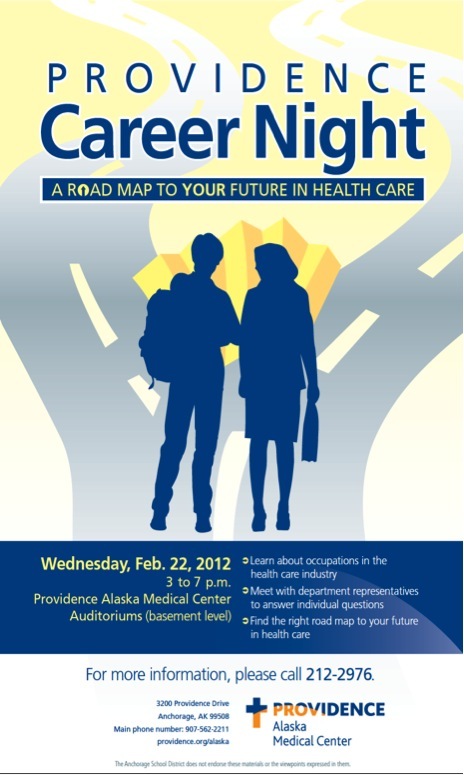 UAA is participating in the CollegeWeekLive University of Alaska System Day on Wednesday, February 8, 2012! This is a wonderful opportunity for students to learn about UAA, UAF, and UAS as well as UA Extended Site Campuses throughout the state. The best part is that students can watch live presentations and chat with UA representatives from their laptop or school computer! During the UA System Day students can watch informational presentations about each participating campus, learn about admissions and financial aid, and chat live with representatives. Participation in this event is free – visit www.collegeweeklive.com for more information. 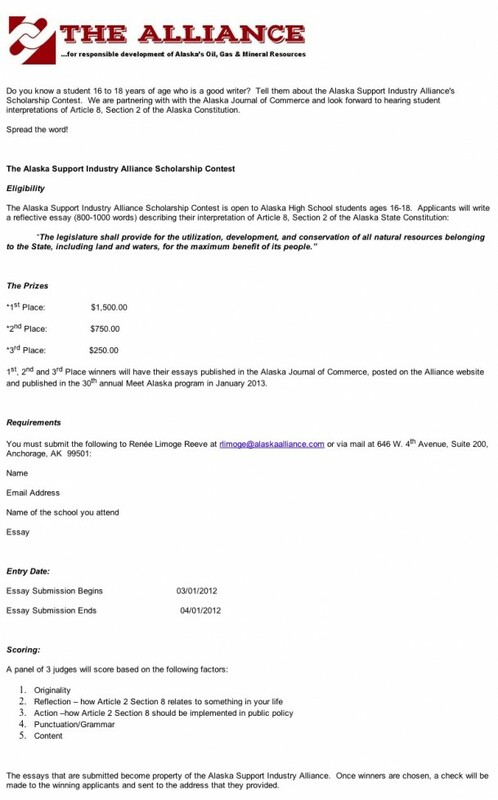 The University of Alaska Foundation scholarship deadline is February 15, 2012 for the 2012-2013 academic year. 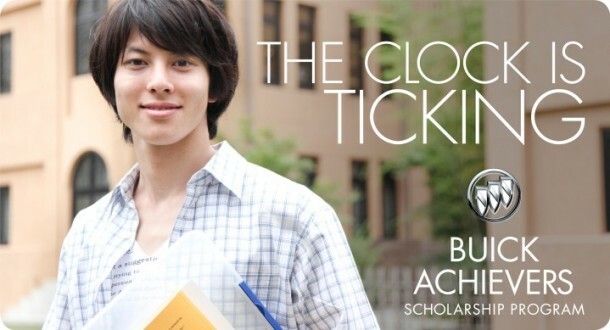 If students are interested in applying for these scholarships, they must have applied for admission and completed the scholarship application prior to February 15, 2012. To review these scholarships and submit an application visit: www.uaa.alaska.edu/scholarships. As always, if you have any questions about UAA, our programs, services, and upcoming events, please do not hesitate to contact the Office of Student Recruitment at 907-786-1543 or recruit@uaa.alaska.edu. We look forward to hearing from you and seeing you during our events this Spring!